Add pre-wetting and anti-icing capabilities to any SnowEx tailgate or Pro series spreader with the PWS-100 de-icing sprayer. 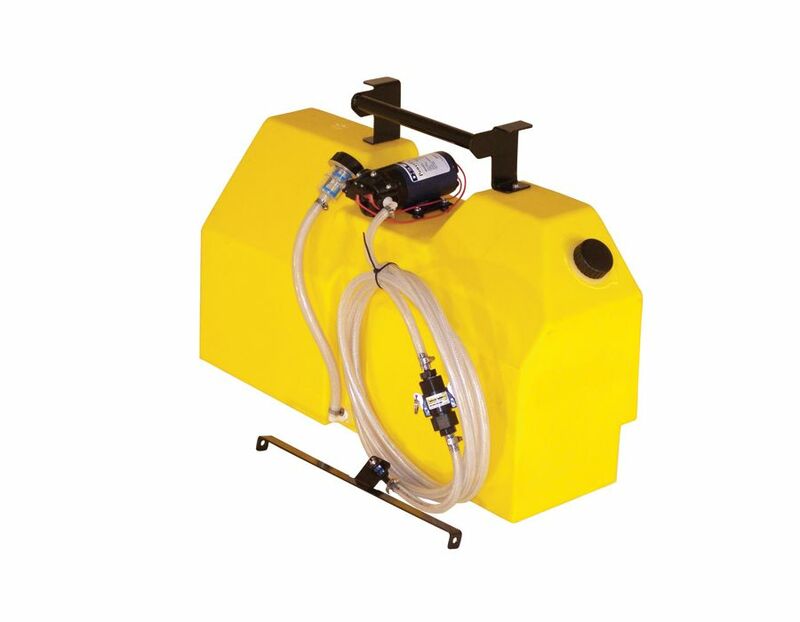 Its 20-gallon capacity is perfect for smaller pre-wetting applications. Find this PWS-100 Pre-Wetting SnowEx Sprayer at Kooy Brothers Equipment ltd. located at 1919 Wilson Avenue in Toronto, Ontario.